It comes down to the perks. Want to be the favorite Aunt/Uncle/Cousin/Friend around? You will be with your stack of Buddy Tickets. When you run out of Buddy Tickets, you’ll be glad you have your 6 Ski With A Friend tickets. Also discounted tickets that come with your Epic and Epic Local Passes, their price fluctuates throughout the season, mirroring the price changes at the ticket window. They are typically more expensive than Buddy Tickets, but less than the window rates. Worried that buying your pass in April will ruin your budget for your beach vacation in May? Don’t worry. Just put $49 down now to lock in the current Epic Pass pricing and you won’t be charged for the rest until mid-September. You’re not only buying a pass for next winter, you’re also getting summer access to the mountains. 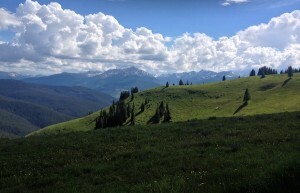 With free foot passenger gondola rides at Vail and discounted bike hauls, you might just discover that exploring the mountain in summer can be just as fun as in the winter. And, as if you needed reminding, the Epic Pass is still the best season pass in the industry. 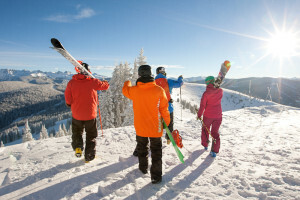 One pass get you unlimited access to an incredible roster of mountains: in Colorado you get Vail, Beaver Creek, Breckenridge, Keystone and Arapahoe Basin; in Utah Park City and Canyons (the 2 Utah resorts will be connected next winter, making for a 7,300 acre uber-resort); in California Heavenly, Northstar, and Kirkwood; in Australia Perisher; as well as Afton Alps and Mt. Brighton. As for other international resorts, partnerships are still being finalized for this season and will be announced when they are finalized. 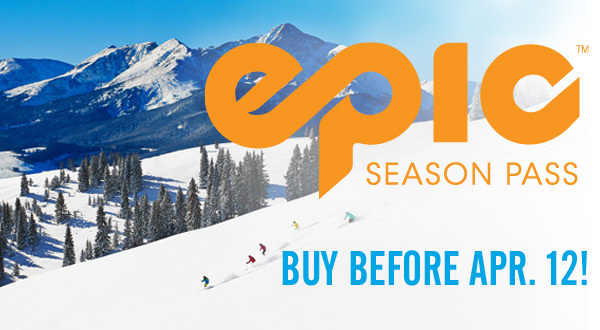 If you’re interested in putting that $49 down and locking in all the early season pass benefits and price, visit our Epic Pass product page.